The epitome of craftsmanship and artistry, each rug in this collection is its own work of modern art. 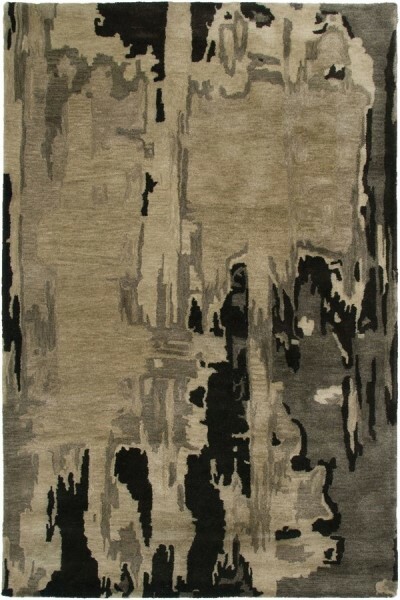 Hand-tufted from superior-quality wool, each features a bold and refreshing design in a fluid, abstract style. Whether it’s reminiscent of billowing clouds, soft sands or tranquil woods, each rug calls to mind the both the harmony and unfettered spirit found in nature's best landscapes.